New Orleans is where the future began for renowned discoverers and innovators of the past, and in November 2010, The Big Easy plays host to discoverers of the future at SC10, the 23rd meeting in the conference’s annual history. It’s a great match. No city in the world is better known for its celebrations and its ability to reinvent itself. 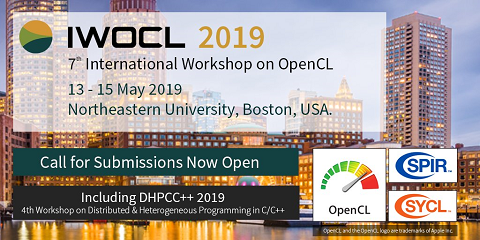 And no conference rivals SC10’s planned international lineup of celebrated speakers, panel participants, presentations, workshops and exhibits featuring the latest breakthroughs in high- performance computing, networking, storage and analysis. Spotlighting the most original and fascinating scientific and technical applications from around the world, SC10 will bring together an unprecedented array of scientists, engineers, researchers, educators, programmers, system administrators, developers and program managers and an exceptional program of technical papers, tutorials and timely research posters. SC10’s Exhibition Hall will be second to none, featuring exhibits from international participants representing industry, academia and government research organizations. 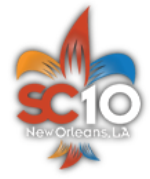 Mark your calendar and make your way to New Orleans – be there for SC10, November 13-19. No city dishes out a bigger helping of southern hospitality, and no conference offers a better opportunity not just to glimpse the future of computing, but to participate in it-and collaborate with its discoverers.